So far, you have probably wandered aimlessly from website to website, and practice test to practice test, without focusing on what is going to get you results. Getting ready for your NYS learner permit or operator license is about quality first, and quantity second. 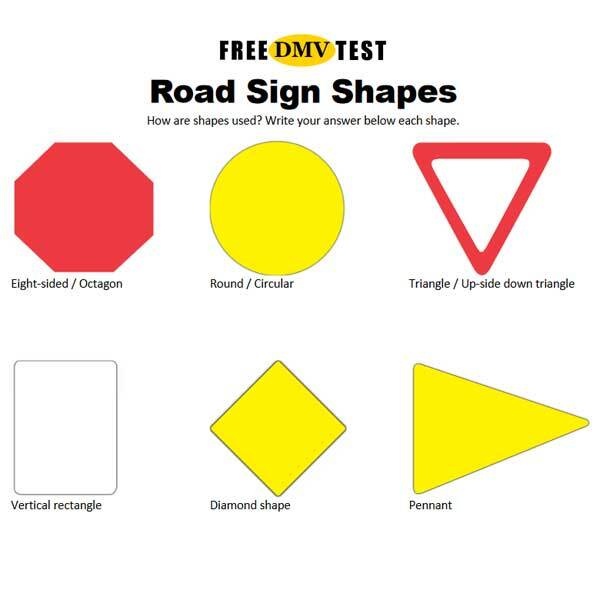 The practice tests on FreeDMVTest.org are designed for the New York DMV test. Questions and answers are specific for your state. Questions about road signs are is one example. Even if you should understand and recognize all road signs that you may see on the road, most of them will NOT show up on the knowledge test. The 4 road signs you may see on your test are all found in the New York driver’s manual. If you haven’t done so already, find a quiet place where you won’t be interrupted. Turn your phone off or leave it another room. Then, take your first practice test here and check how much you know about New York driving rules. Analyze every mistake you make. Don’t just try to memorize answers. It won’t help you in the long run. Why Should You Use Practice Tests? Driver License practice tests are designed to introduce you to the real New York DMV knowledge examination and what it will look like. 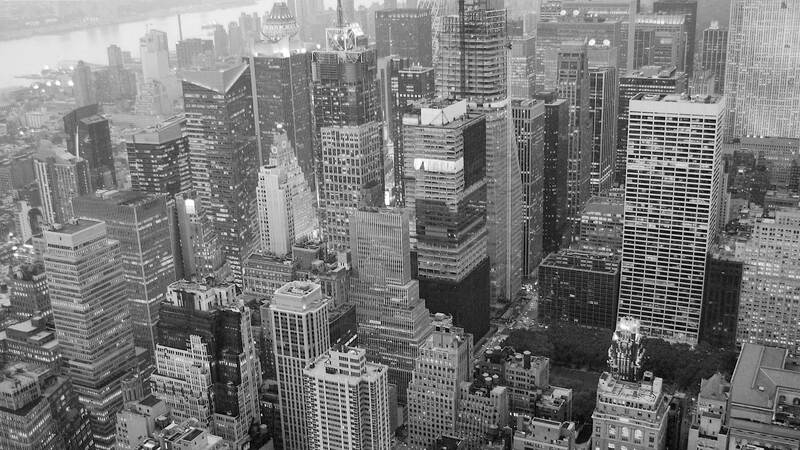 Tests also help you verify how much you have learned about New York driving laws, safe driving techniques, road signs, signals, and road markings. They are a good way of making sure that you are ready for the exam. Practice tests should, however, not be used instead of studying the NY Driver’s Manual. They are only a supplement to the manual. Get the latest version of the New York DMV Driver’s Manual (online or from your local DMV office). Study the manual daily over a period of 2-3 weeks. Take a few practice tests every day (visit Driver’s Prep for more tests). Analyze instead of memorize. Discuss rules, questions, and answers with a friend, teacher, or parent. Summarize and try to understand the material. Give it time. The brain needs repeat exposure to things that important enough to hold onto. Decide on a date when you are ready to take the knowledge test. If you are a student and your school provides the DMV Online Knowledge Test Application (OKTA) program, you can take your test at school and then apply for a learner permit at DMV. If you don’t have access to the OKTA program, you must apply for a learner permit at DMV and take the written test. Q: How many questions are on the New York written test? 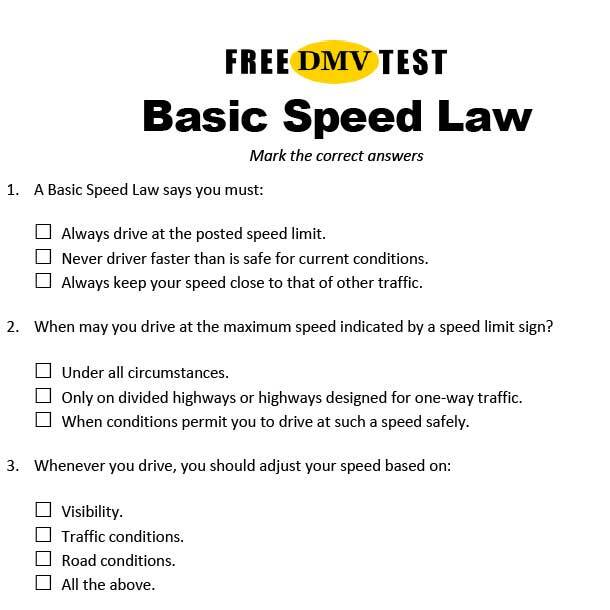 A: The official knowledge test has 20 questions, just like the practice tests you find on freedmvtest.org. Q: What is the passing score in New York State? A: To pass the written examination, you must correctly answer at least 14 of the 20 questions (70 percent). But among these 20 questions are 4 questions about road signs. You can only miss two of these four questions. A: Unlike many other states, New York has no specific rules for when you can take the written test again. A: There is no limit to how many times you can take the written test and there are no extra fees. Q: Is the New York DMV Test Available in Other Languages? A: the DMV Online Knowledge Test Application (OKTA) program is available in English and Spanish. 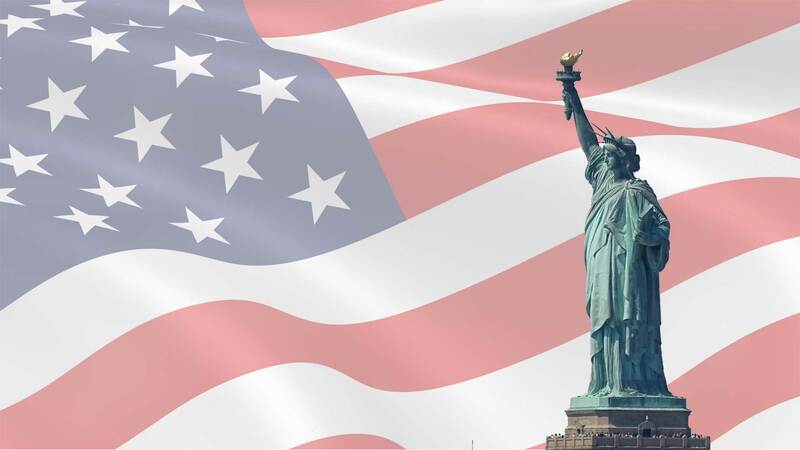 At New York DMV locations the permit tests are given in 14 languages: Albania, Arabic, Bosnian, Chinese, English, French, Greek, Hebrew, Italian, Japanese, Korean, Polish, Russian and Spanish. When you have finished a practice test, you will see links to more practice tests.